Anzeneer, Industrial Logic. Co-author of Agile in a Flash and Clean Code. Tim is committed to understanding and improving the art of software from the angle of “thinking for a living.” He is a programmer, author, trainer and globally recognized coach with over 35 years of real software development experience. His style is practical and hands-on, steeped in both Agile and classic traditions. Tim rapidly communicates concepts and practices, and is recognized for his compassionate and patient approach to working with individuals and has a sincere interest in helping people reach their goals. Tim believes that he and his fellow employees at Industrial Logic can make the world of software development more humane, safe and intelligently productive. He has an infectious enthusiasm for learning and coding, a surprisingly fresh willingness to experiment and grow in new directions, and the experience to focus his energy for the good of a team, a product, and a company. Tim is an active speaker and author with a long history of speaking on technical and organizational topics at conferences and gatherings, from SIGS conferences in the 90s to Agile conferences today. 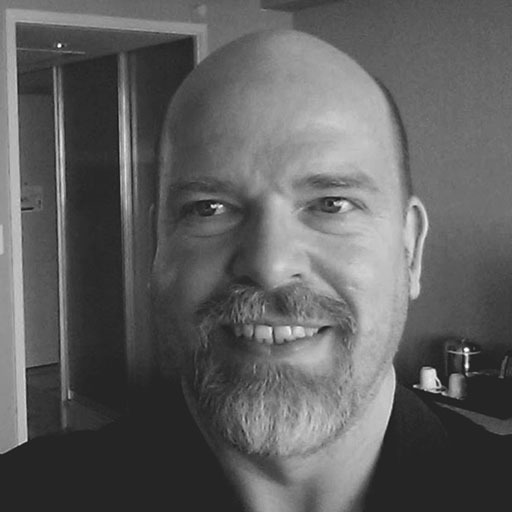 He is an insightful author with writing credits in Clean Code, Pragmatic Bookshelf magazine, the C++ Report, Software Quality Connection, and other publications over the years. His breakthrough use of speed-training aids is the basis for the book Agile In A Flash, co-written with Jeff Langr. He lives in northern Illinois between Chicago and the Wisconsin state line with his wife and boys, and more computers than people. He enjoys cooking, playing musical instruments, watching Science fiction or horror movies, entertaining, and of course reading. He and his wife share a passion for sightseeing and photography – a way of bringing their love of nature and art together and freeze a few memories. He looks forward to having some time to build his standing desk, a purchase made with his health and safety bonus.